Nina Kessler took the first WWT points for us when she sprinted to a 18th place in the 3d finishing group. Emilie finished 30. 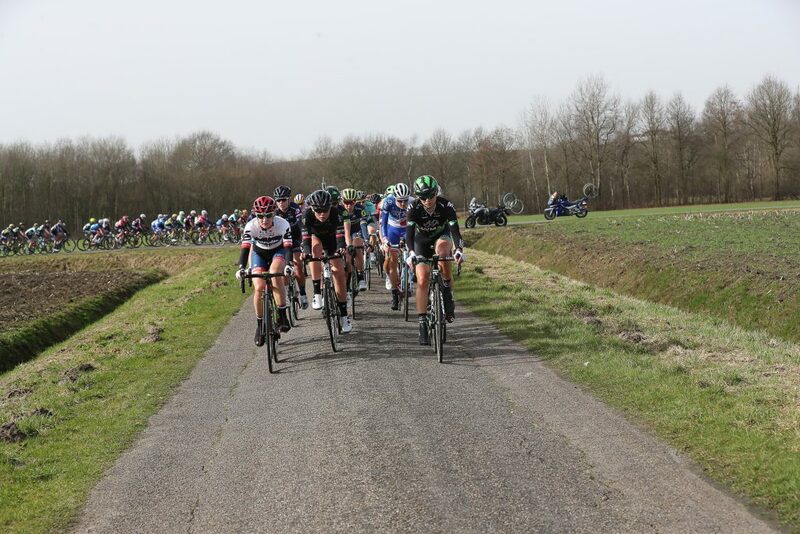 Amalie Dideriksen (Boels) whon the race from a 4 rider breakaway.